I loved the initial volume of Battlecats can't wait to read the 2nd. Mad Cave puts out some great high quality comics! Can't wait for this!!! 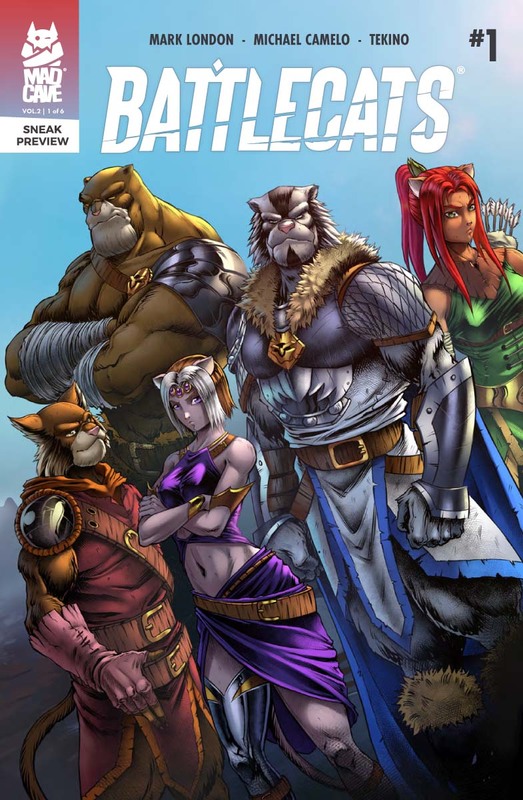 Battlecats #1 Vol 2 will hit comic shelves on May 29th, 2019. 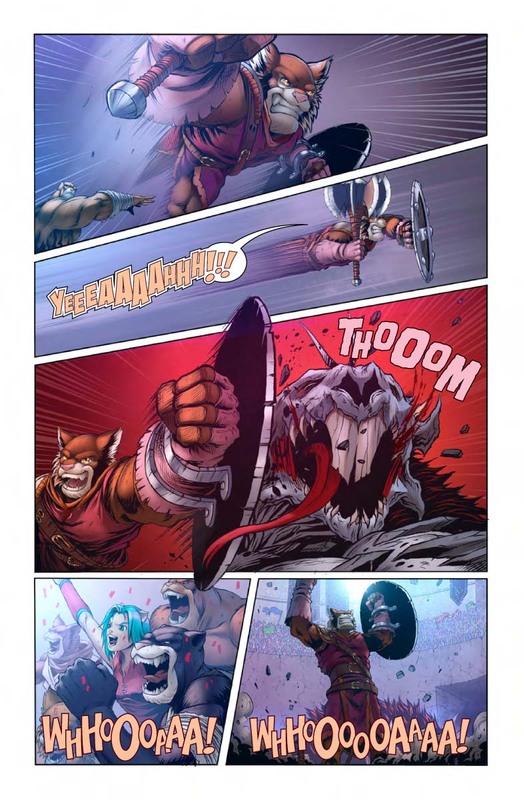 Return to Valderia with the latest volume of Mad Cave’s action-packed hit series, Battlecats! 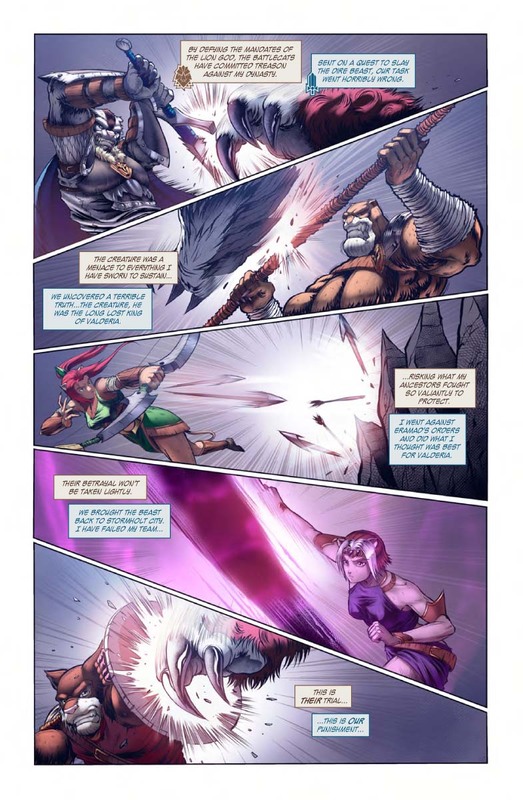 From the mind of Mark London (Knights of the Golden Sun, Midnight Task Force, Honor and Curse) comes the hotly anticipated follow-up to the smash hit series from Mad Cave Studios, Battlecats #1 Vol. 2: Fallen Legacy. Joined by new series artist, Michael Camelo, and new series colorist, Tekino, Mark London is proud to bring to life a story about a clash of ideals and hubris distracting from one’s true purpose. What’s next for the Battlecats? The latest Battlecats story arc takes place during a brewing crisis that has yet to be revealed to felines across Valderia. With our heroes demoted after what King Eramad III perceived to be a betrayal to his kingdom, there is no one left to protect the land. To make matters worse, Eramad is overly concerned with having the Battlecats prove their loyalty in a series of trials to hear the footsteps of Valadar's army approaching. 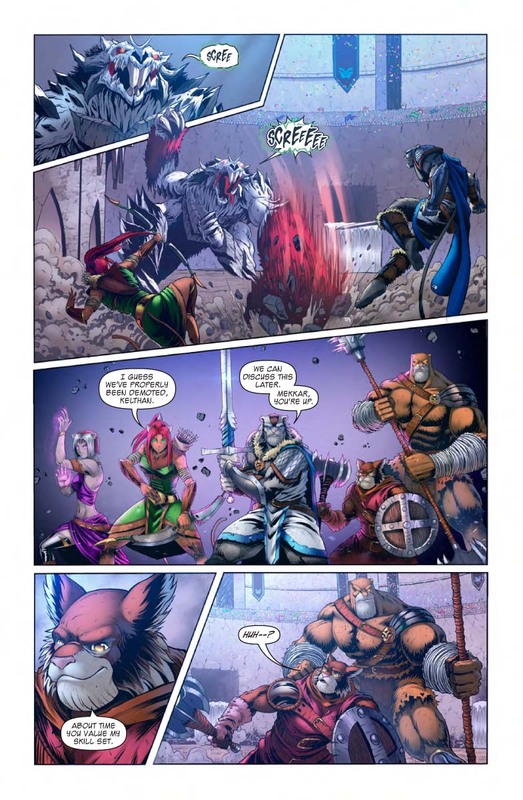 Battlecats #1 Vol. 2 release on May 29th, 2019. So make sure you head over to your local comic shop and tell them you want to get in on the MADNESS! How can you catch up on Battlecats? To get caught up on Battlecats, pick up your own copy of Battlecats Vol. 1: Hunt for the Dire Beast on Amazon or ask your local comic shop to order it. For those of you who read digitally, you can get a copy on Comixology. Mad Comics. Mad Variety. Mad Fun.